Hot off the Press! 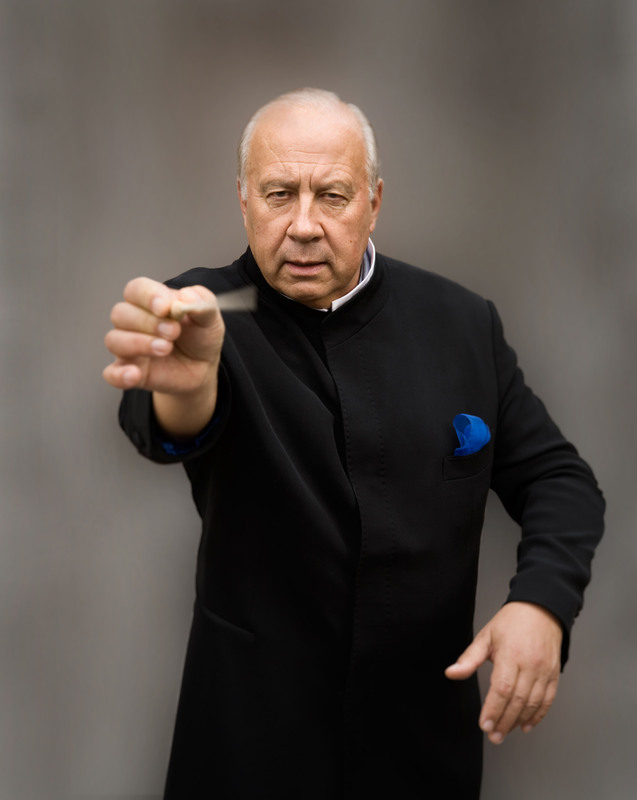 Following the Gramophone Awards 2018, which took place on September 13th, we are pleased to announce that the legendary conductor Neeme Järvi has won the Gramophone Lifetime Achievement Award for his contribution to classical music on record. 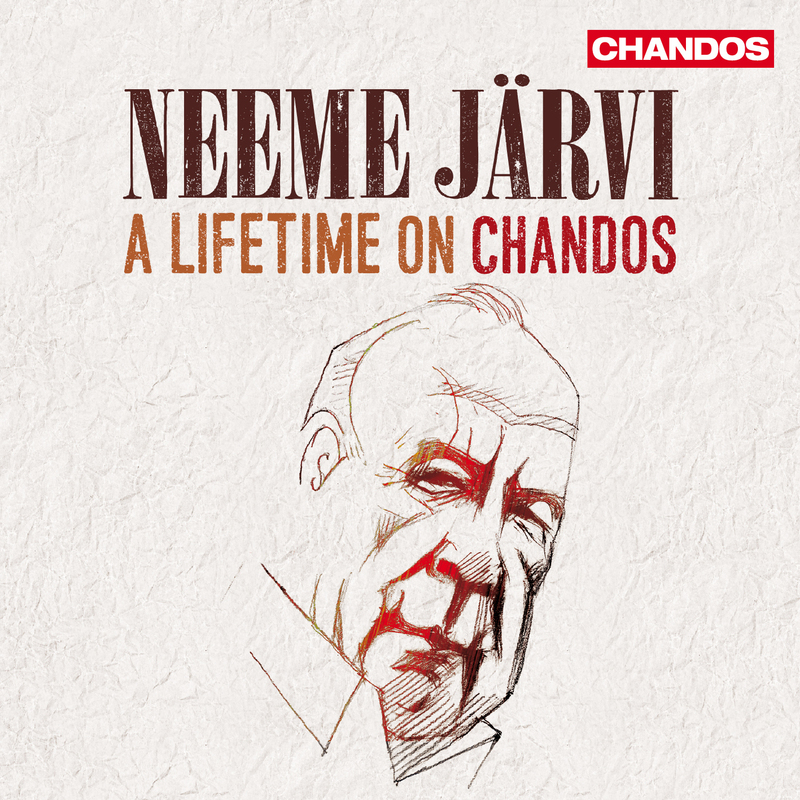 In celebration, we have released a special box set of 25 of his most extraordinary Chandos recordings, spanning his 40-year recording career, including orchestral works by Saint-Saëns, Smetana, and Chabrier.